Are you looking to expand your team? The Department for Education (DfE) have introduced a funded package to help schools recruit high quality maths and physics teachers from Canada, America, Australia and New Zealand. 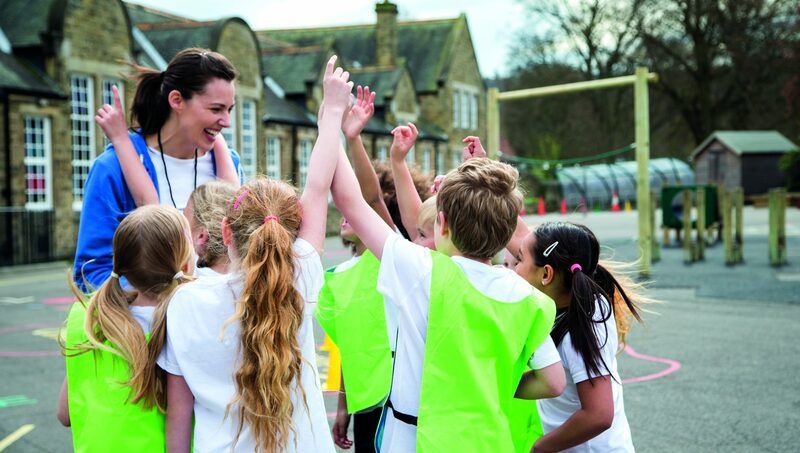 Working together, New World Scholars and Randstad Education have developed an in-depth selection process to identify high quality applicants who are ready to work in England that will then be presented to schools. 1. If you have a vacancy for a maths or physic teacher(s) for September 2018 or January 2019, register your interest by emailing tsadmin@eastsilc.org. 2. An international applicant will then be matched to your vacancy. 3. You decide whether to interview the applicant as part of your normal interview process (usually via Skype). 4. If the interview process is successful, you can choose to appoint the applicant. What do Randstad and New World Scholars do? Randstad Education will identify and conduct a preliminary interview that will include pedagogical questions with candidates. Following a successful interview, Randstad will support the applicant with initial orientation advice and guidance. New World Scholars and Randstad will then match the candidates to suitable schools. If the candidate secures a role they will then be invited to an intensive five day acclimatisation programme during August, to transition qualified international teachers to the English system. This will be delivered by subject specialists from New World Scholars and will be held in York. Further on-going additional mentoring support will be provided by New World Scholars during the first year of employment, along with funding to enable the successful applicant to access Maths Hub and Science Learning Partnership CPD. 1. Support with visa costs which vary from £600-£1400. 2. Cover the teacher’s salary. 3. Provide a mentor for the international teacher. 4. Commit to providing appropriate CPD for the international teacher during their employment. Register your interest by emailing tsadmin@eastsilc.org.